Can I apply RTI to Telecom Regulatory Authority of India (TRAI)? Can I apply RTI to Airtel for my call details ? 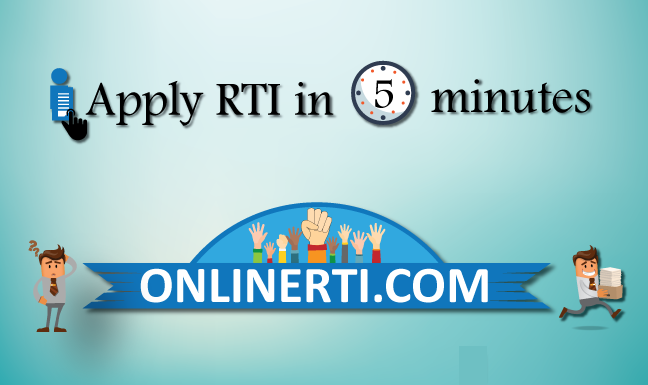 Can I apply RTI to get call details from BSNL ?